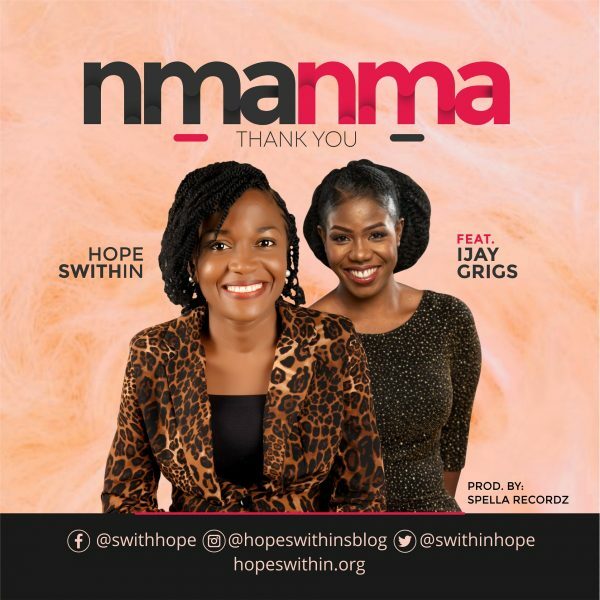 Nigerian born artist Hop Swithin releases her new single titled “Nmanma” featuring Ijay Grigs. 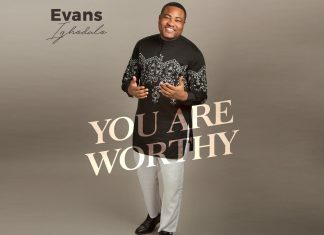 This is a song of thanksgiving, thanking God of His show of mercy and love in my life through the years. Nmanma simply means “Thank You”. Ms. Hope Swithin hails from Abia State. She holds a Bachelor’s degree in Marketing from the University of Port Harcourt. She is a passionate worship leader whose Music ministry and love for spreading the Gospel has taken her to Ghana, Nairobi Kenya, South Africa, Togo, etc. She is the CEO of HWW Ltd, an Author, A Passionate Missionary, A-Diction Coach, An inspiring blogger, A Marketer, A Broadcaster, a Teacher, A Voice-over Artiste and one who believes in the finished work of Christ and all the benefits in Him.